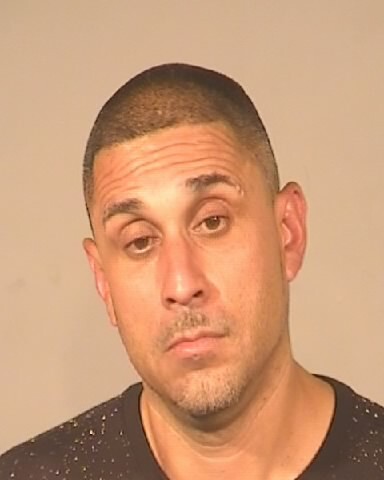 Synopsis of the Case: Victor Raya was featured in Crime Stoppers on a felony warrant of “Evading Peace Officer” Raya was arrested by Fresno PD. 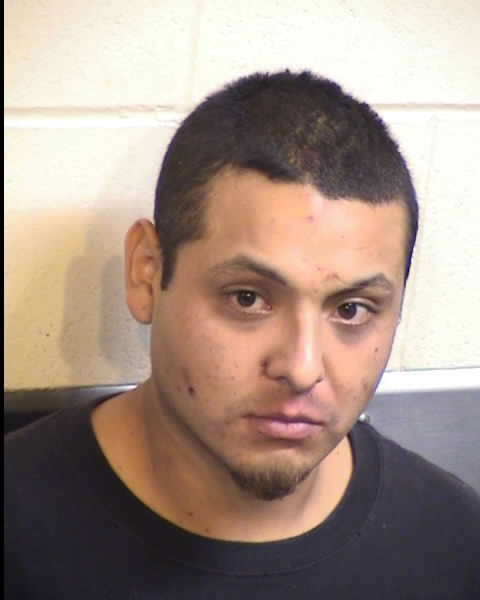 Synopsis of the Case: Joseph Rocha was recently featured in Crime Stoppers on a felony warrant of “Carrying a Loaded Firearm in Public” Rocha was arrested by Fresno PD. Synopsis of the Case: Romano Scott was featured on Crime Stoppers for a felony, no-bail warrant of “Corporal Injury Spouse/Cohabitant”. 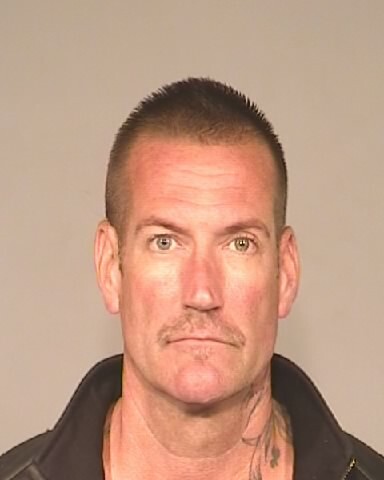 Scott was arrested by Fresno PD. 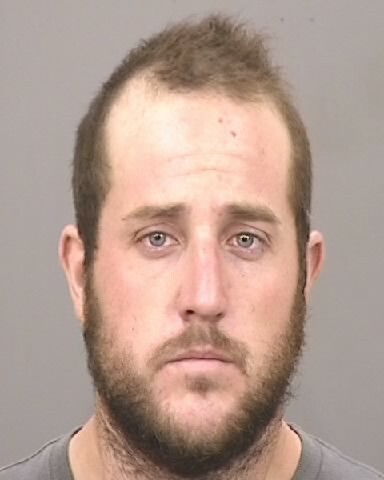 Synopsis of the Case: Jacob Ryan was recently featured on Crime Stoppers as the “Most Wanted Person of the Day” for a felony, no-bail warrant of “Stolen Vehicle”. Ryan was arrested by Fresno PD. 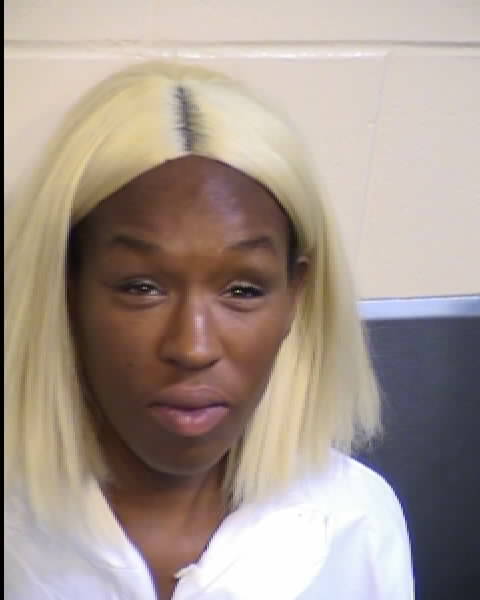 Synopsis of the Case: Dorothy Nugent was wanted by Law Enforcement on a felony warrant of “Assault with a Deadly Weapon”. 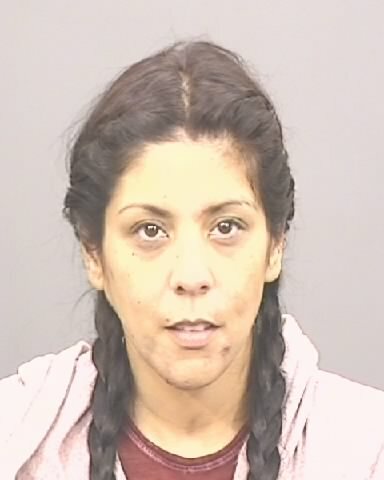 Synopsis of the Case: Regina Carrillo was featured on Crime Stoppers for a felony warrant of ‘Identity Theft”. 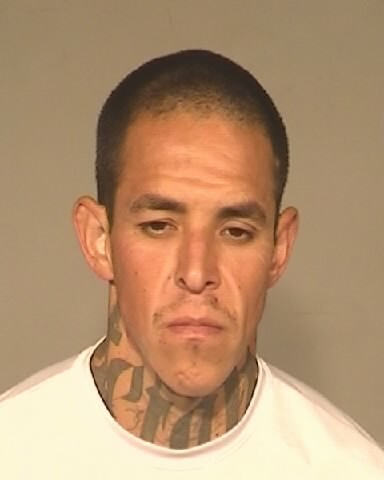 Carrillo was arrested by Fresno County Deputies. 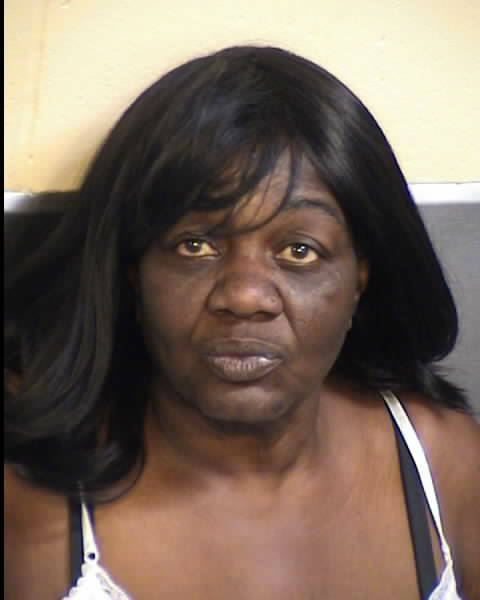 Synopsis of the Case: Valerie Allison was recently featured as the “Most Wanted Person of the Day” for a felony warrant of “Grand Theft”. Allison was arrested by Sanger PD. Synopsis of the Case: Destinee Johnson was featured on Crime Stoppers as the “Most Wanted Person of the Day”. 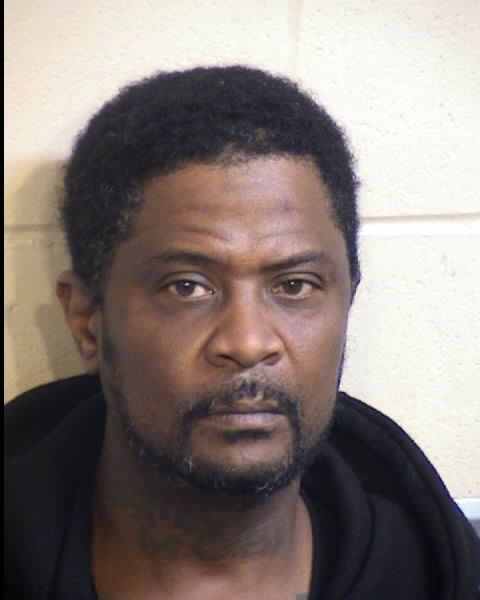 Johnson was arrested by Fresno PD on the felony warrant of “Stolen Vehicle”. Physical Description: White Male, 5’ 7, 210 lbs., Blond Hair, Blue Eyes. Synopsis of the Case: Christopher Jorgensen was featured on Crime Stoppers for a felony, no-bail warrant of “Possession of Metal Knuckles”. 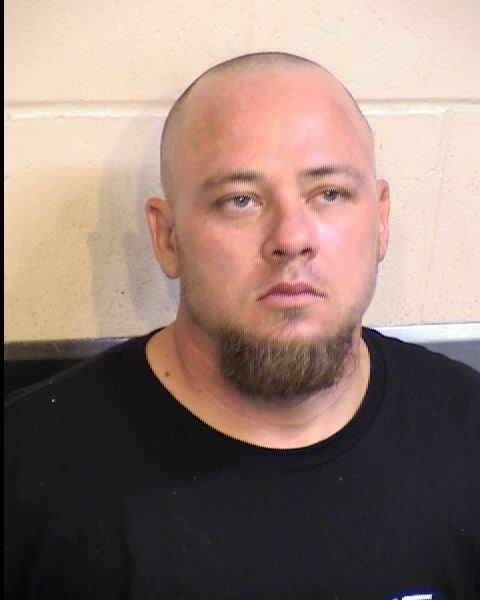 Jorgensen was arrested by Clovis PD. 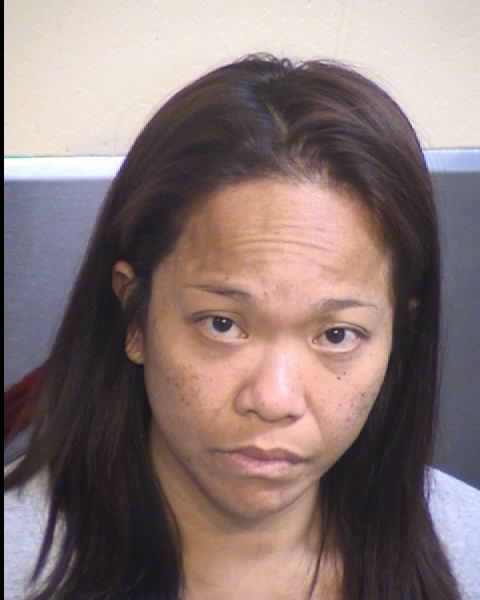 Synopsis of the Case: Jody Sisouvong was recently featured on Crime Stoppers as the “Wanted Person of the Day” for a felony warrant of “Receiving Stolen Property”. 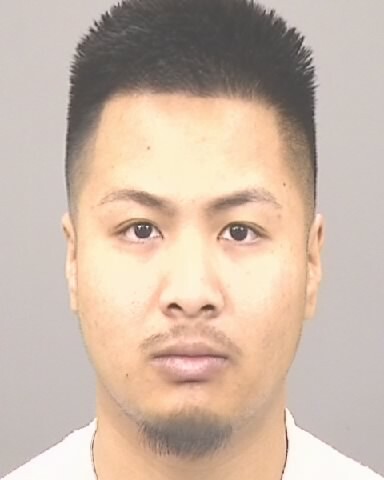 Sisouvong was arrested by Fresno Police Officers. 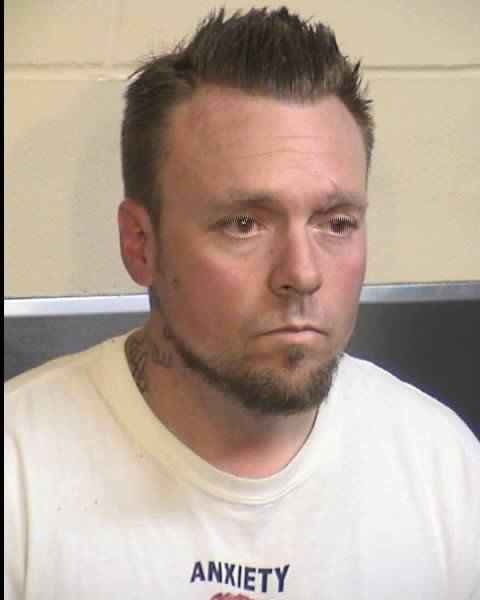 Synopsis of the Case: Kevin Snavely was featured on Crime Stoppers for a felony warrant of “Stolen Vehicle”. 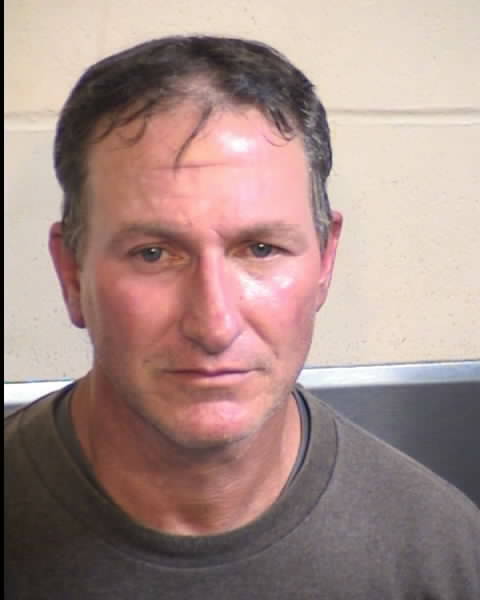 Snavely was arrested by Clovis PD. Synopsis of the Case: Kristopher Cartozian was featured on Crime Stoppers for a felony warrant of “Second Degree Burglary”. Cartozian was arrested by HEAT. 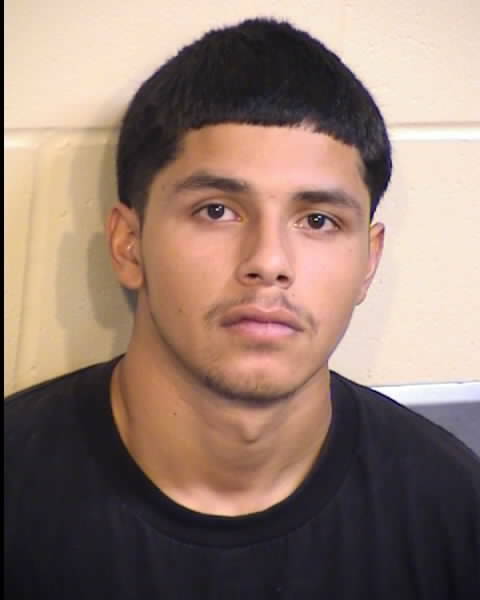 Synopsis of the Case: Saul Quintana was featured in Crime Stoppers on a felony, no-bail warrant of “Possession of An Assault Weapon”. 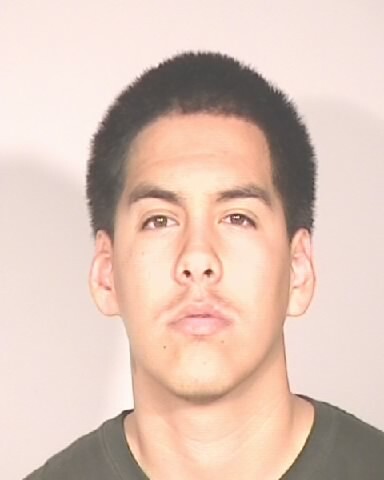 Quintana was arrested by Fresno County Probation. Charges: Grand Theft and Stolen Vehicle. 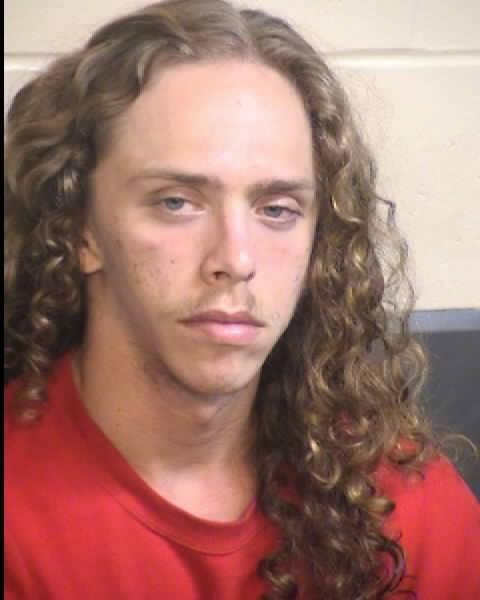 Synopsis of the Case: Zachary Love was featured in Crime Stoppers on felony warrants. 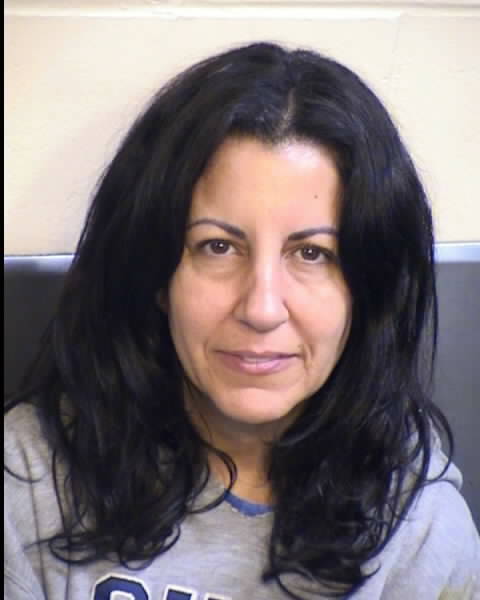 Love was arrested by Coalinga PD. Synopsis of the Case: Linda Shaw was recently featured in Crime Stoppers as “Most Wanted Person of the Day”. 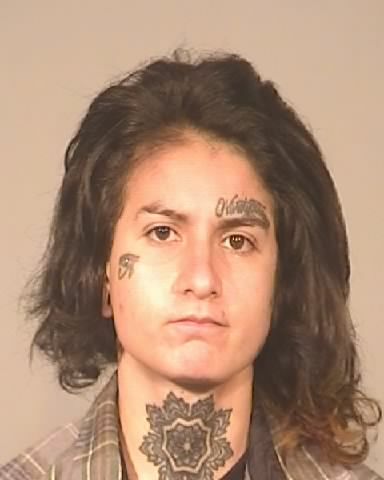 Shaw was arrested by Fresno County Deputies on a felony warrant of “Assault with Deadly Weapon”.